The SNOW IMAGES And Other Twice Told Tales. 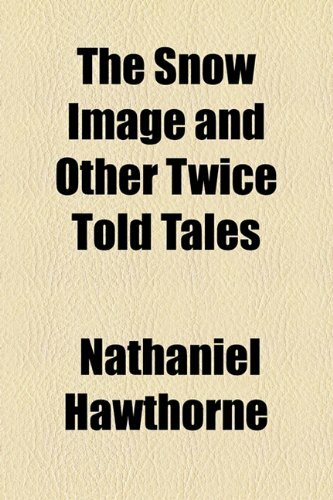 Snow Image & Other Twice Told Tales was written by Nathaniel Hawthorne. 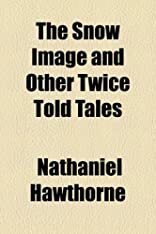 Snow Image & Other Twice Told Tales was published by Houghton Mifflin Company.